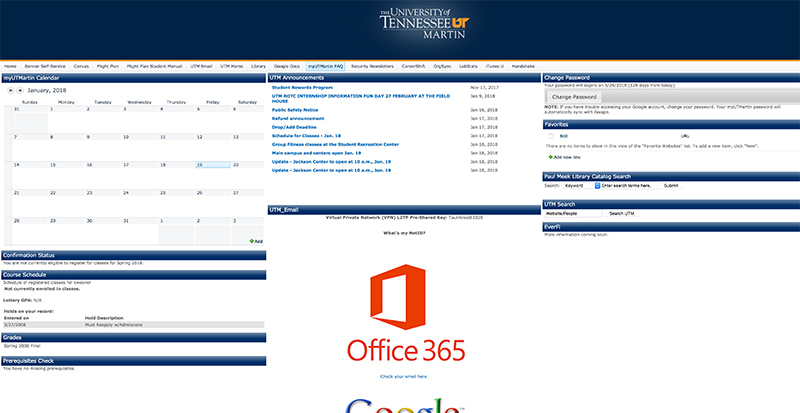 The University of Tennessee at Martin offers all UTM students the opportunity to participate in our online courses. These fully-online courses provide students the same quality education as our on-campus classes with added flexibility and convenience to meet the needs of your busy schedule. UTM Online boasts six undergraduate degrees and nine graduate degrees that you can earn completely through our online classroom experience. Additionally, UTM’s online courses can be utilized to compliment all the university’s undergraduate degree programs. Our online courses offer a completely online educational option—there are no face-to-face class meetings. Most of our online courses follow the same academic calendar as other university courses and include the same course goals and objectives as any course taught on campus—often even with the same instructors. Some online courses offered by the university’s non-degree programs have additional flexibility. Several courses are offered in a self-paced, independent learning format, and may be enrolled in at any time of the year. Other course options include ones that are offered three times per year in the Fall, Spring, and Summer semesters (please note that healthcare program courses are only offered in Fall & Spring) with the additional benefit of being certificate programs. Most of these programs can be completed in 6 months. For more information on these courses please visit UTM’s Non-Degree website here (https://www.utm.edu/departments/ecos/nondegree.php) and click on the “online courses and certification” tab. Canvas: Our online course work is accessed using the Canvas Learning Management System (LMS). Canvas is a web-based virtual learning environment that allows our instructors to customize their courses to disseminate course materials. 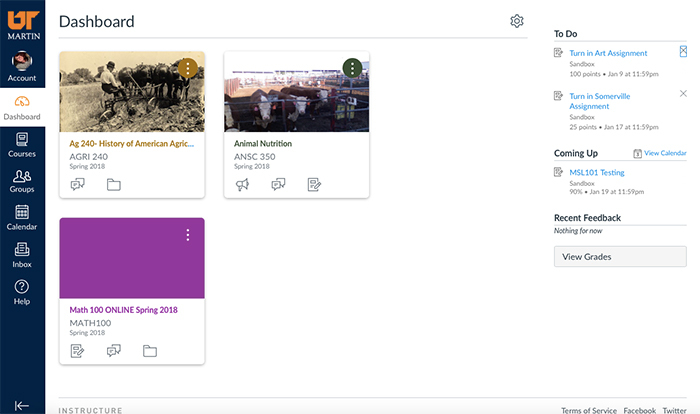 Canvas allows you to submit assignments, interact with the instructor and fellow classmates, access multimedia materials (PowerPoints, images, lectures, movie clips, audio, graphs, charts, etc. ), and much more. Accessing Canvas: Once you have had your application accepted, you will be able to log in as a UTM student. Students can access the UTM's Canvas through the UTM Portal. UT Martin transitioned to Canvas during Spring 2017. Click the link below to self-enroll into a free sample Canvas course titled "Online Orientation to Canvas for UTM Students." If you are not already logged into Canvas, this link will take you to the login page. From there, use your UTM username and password to login. You will have successfully self-enrolled in the course and can begin looking around. 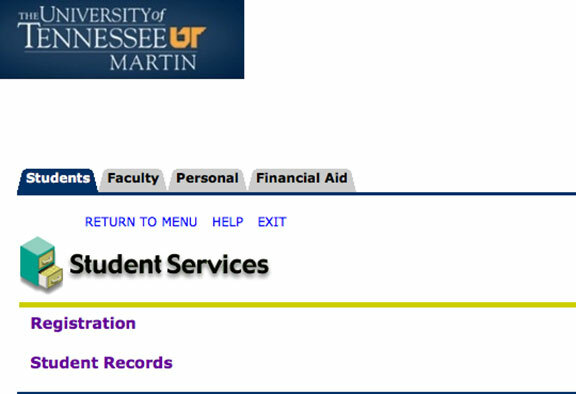 Your UTM Portal is where you will access just about everything: your student email, Canvas, student records, etc. 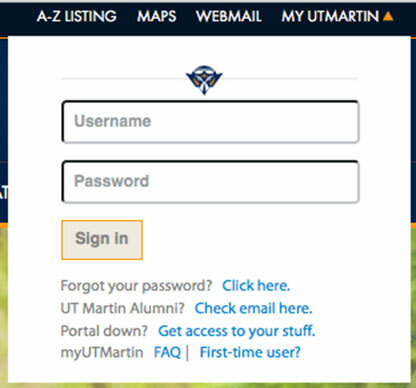 In the top right hand corner you will see “MY UTMARTIN.” Click on it and you will see a dropdown box that will ask you for a username and password. Username: the first three letters of your first name, your middle initial, and the first four letters of your last name. Where xxxx is the last 4 digits of the SSN (NOT the student ID number) mmm is their birth month (first three letters of birth month with the first letter capitalized) and yy is the last 2 digits of their birth year. As an example, if your SSN is 444-55-1234 and you were born June 1984, then the password would be 1234Jun84. Once you access your UTM portal, you can choose to change your password to something that you will remember more easily. If you cannot log in with your default password, please contact the Helpdesk at 731-881-7900. Once you access your UTM Portal, Canvas is the third tab on the top menu bar. Click “Canvas” to navigate to your UTM Canvas page. Please DO NOT PANIC if you log into Canvas for the first time and do not see any courses listed. Courses become available on term start dates after instructors publish them. Usually, will happen a few days before the semester officially begins. In the rare event that by the beginning of the second day of classes, your courses are still not showing up, call 1-866-587-7589. UTM’s Computer Center will assign you a UTM student email account. This is your default email address at UTM. Your professors, official university notifications, and Canvas will automatically send you email through this account. It is important that you regularly check your UTM email online through your UTM Portal or with email programs like Eudora, Outlook, Outlook Express, etc. Immunization Holds: As a new student you automatically have an immunization hold. If you are an online only student then the UT Martin Online office already takes steps to get this hold removed before you are ready to register. However, if you do log in to register and see this hold on your account, please call us at 731-881-7764 to get it hold removed. Advisor Holds: Each student is given an advisor. The advisor is important to contact to help you obtain your degree. Students must contact their advisor each semester to plan a course of study and register for classes. Your advisor is responsible for helping you determine which classes to take to ensure you are complete degree required classes so you can graduate in a timely manner. You must contact this person to get your advisor hold removed so you can register for classes. Click on "Who is my Advisor?" 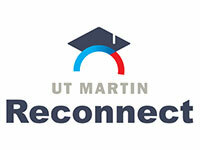 If you have not been assigned an advisor then please contact the department in which you are pursuing a degree or contact the UT Martin Online office at 731-881-7764. Scroll through the courses you are interested in. 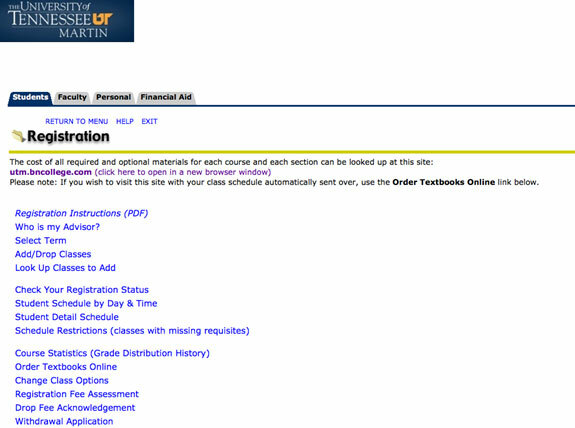 Online courses are listed as section OL, NC1, NC2, or sometimes NC3. Once you have decided which course you would like, there is a small box to the left of the course, select that and then click register. If you do not have the correct pre-requisites for the course then an error will show up once you try to register for the course. If you have any questions about how to register then please contact the UT Online office at 731-881-7764. It is very important to confirm your classes at the beginning of each semester. If you do not do this, then you will lose your seat in the courses you are enrolled in. You can do this by paying for your courses online through your Banner Self-Service tab. Please use this link (http://www.utm.edu/departments/businessaffairs/howtopayfees.php) for step-by-step instructions. You can order textbooks through our UTM bookstore by calling 1-800-829-8861 ext. 7760 or by going to the UTM Bookstore link at http://utm.bncollege.com.